Sat. 7th March to aid Avalon Group of Amnesty International. This quote from the following review by Paul Cruise gives us insight into Loosely Woven concerts, and why these musicians support Amnesty International work so intensely. A compelling message comes through ! And in the most inspiring way! “WAVE” was the concert given in Avalon on Saturday 7th March, by Loosely Woven musicians led by Wayne Richmond. 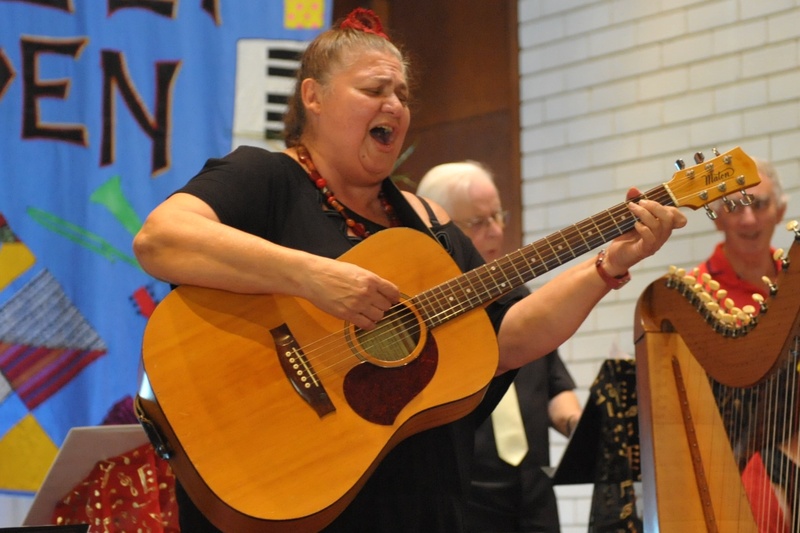 The concert raised over $400 for Avalon Group of Amnesty International. 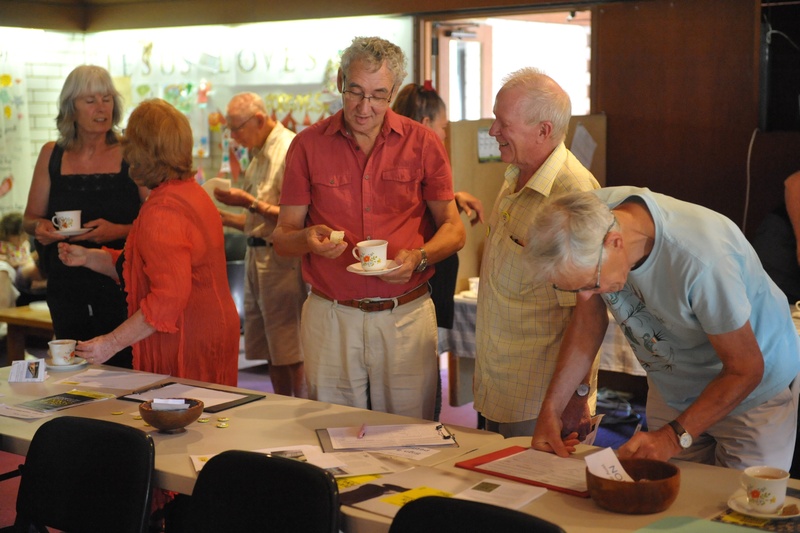 An enthusiastic audience of over 70 were enthralled by the music, and were also supportive of the Avalon Amnesty Group’s petitions on behalf of the STOP TORTURE campaign. 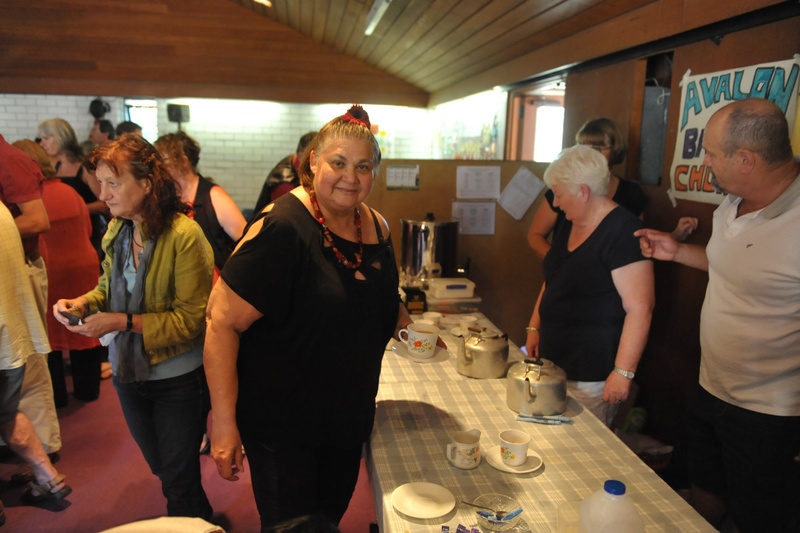 Many commented also on the great refreshments provided by Avalon Baptist Church and the Avalon AI Group. REVIEW: Hear, hear! 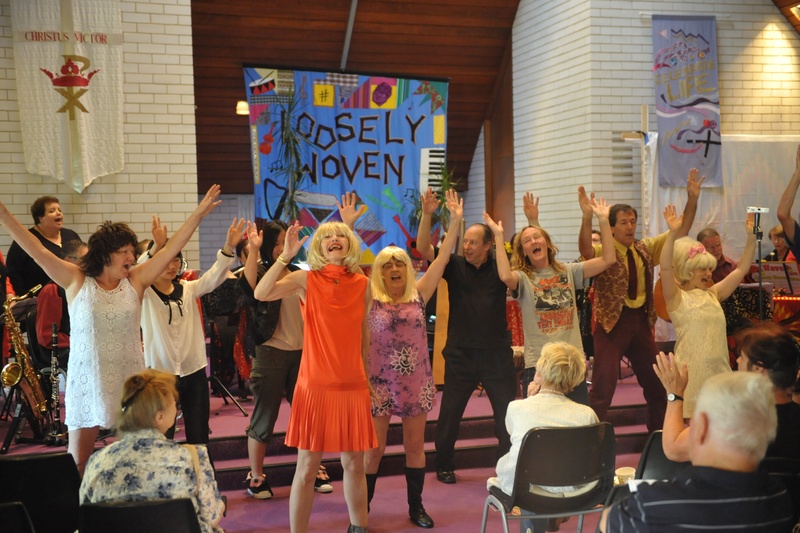 Festivities are in order: 2015 will mark the twentieth anniversary of Wayne Richmond’s Loosely Woven ensemble! Few unfunded community arts projects can boast such longevity, so it was fitting that they opened the year with ‘Wave’, a showcase of highlights from the latter half of their career. For this season of performances the group, like the setlist, happened mostly to feature a core of longserving troopers, among them the superb Sonia Bennett on vocals and guitar. ‘Wave’ also marked a return to the acoustic medium and ‘folk music’ sensibility which are the heart and soul of the company. It was a celebration of the ordinary but not the mediocre, of fond memory without soggy nostalgia. And of course the usual collision of styles made for an entertaining ride – where else could Henry Lawson, Phil Spector and a Zulu chant comfortably share the stage? Praise must go to harpist Noni Dickson, a mainstay of the team, whose subtle ostinati underpinned nearly every piece. On percussion too she was right in the pocket, driving Steve Goodman’s “City Of New Orleans” – complete with train whistle – and the A. C. Jobim standard “Wave”, the one new item on the melodic menu. John Macrae practically sprouted wings on descant recorder for Denis Kevans’s “Learn All Their Songs, Sweet Lyrebird” and deepened Isla Grant’s “My Homeland” with his bass clarinet. However, these ears inclined toward the paired flutes of Samantha O’Brien and Kathy Potter and the twin violins of Fiona Monro and Stephen Malloch – their unison passages in Graham Moore’s “Tom Paine’s Bones” thrilled me. And Stephen’s wistful, ‘Blue Moon’ interlude during Sam Cooke’s “You Send Me” was another delight. Avalon Amnesty Group wish to give heartfelt thanks to Wayne and Loosely Woven for their great music, and for their continuing work in raising money to help those who suffer injustice around the world. 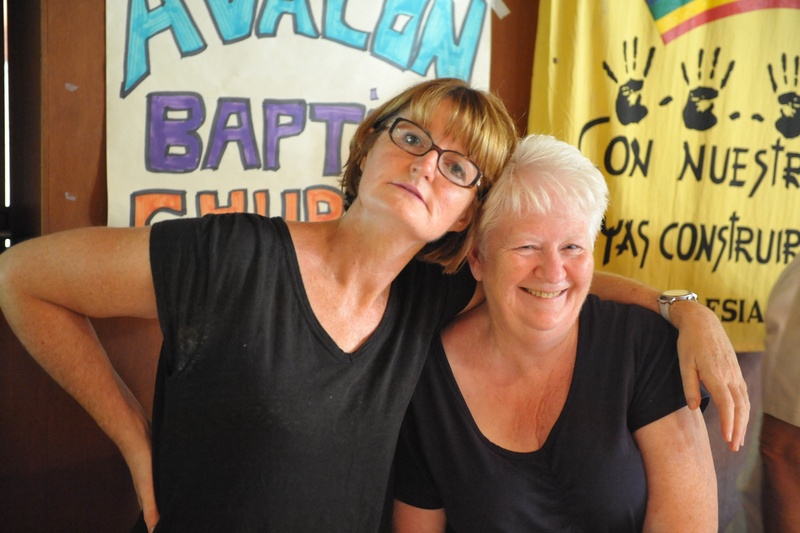 We also thank Avalon Baptist Peace Memorial Church for your continued and fabulous help. You make it all possible. THANK YOU TO ROBYN, DAPHNE AND RICHARD, CHRISTINE and others for such hard work feeding the multitude! It was much appreciated.